Booking a holiday is an exciting experience. There are hundreds of different places to go, but for many people, short listing the best places in the world is not going to be easy. 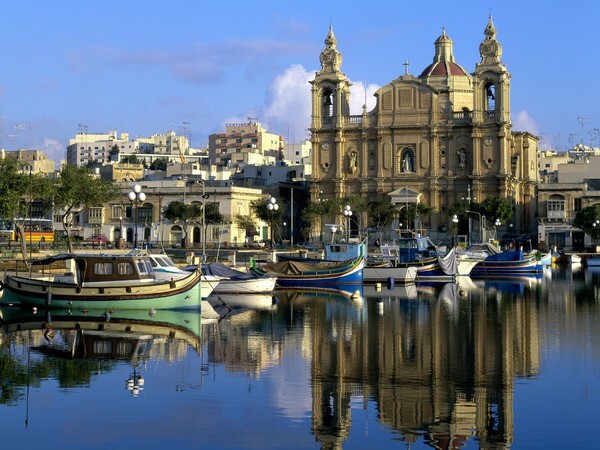 Although there are many other great holiday destinations, Malta is certainly among the best. It offers a convenient mix of plenty of places to relax, but also plenty of places to go wild and have some fun. What this means is that Malta has become known for being one of the best and most popular holiday destinations in the world. With economic times still has hard now as they were 3-4 years ago, many people are looking to decrease the amount they spend on their trip. The great thing about Malta is it costs a lot less than people expect. 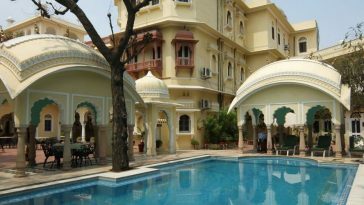 Considering what the country has to offer, this offers an excellent value for money option, in comparison to many other holiday destinations that are on offer throughout the world. This may be due to the fact that Malta is a lot less commercialised in the comparison to many other comparative countries. Here are the top 5 reasons why Brits should Travel to Malta. Anyone going to a warm country on their holiday is certainly going to want to have access to some high quality beaches. The great thing about Malta is that holiday makers will be treated to exactly that. According to many surveys, Malta has some of the best beaches in the Mediterranean. Expect to see an array of different landscapes including caves and coves, but also the white sandy beaches that give us that tingle down our spine every time! When it comes to going to Malta, action and water sports are the two main things that holiday makers really enjoy. Regardless of age, there is really something here for everyone. The majority of the beaches situated here allow holiday makers to enjoy water skiing, jet skiing, alongside plenty of inflatable toys. For those that want a more “down to earth” and relaxing experience, Malta is also known for having an incredible array of scuba diving instructors. The best instructors tend to be found in and around the areas such as Qwara and Slieme. 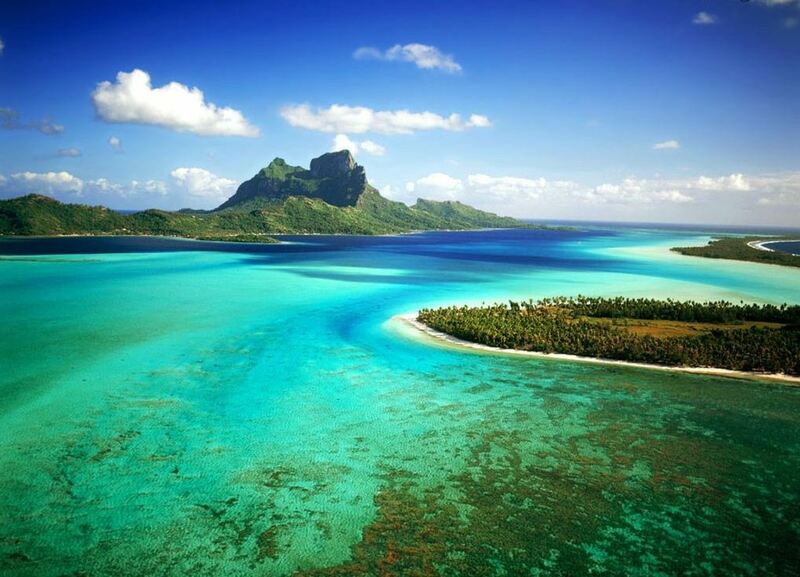 For those that enjoy scuba diving, this is certainly the place to aim for! Of course, Malta is not limited to water sports, although they are increasingly popular. In fact, there are a huge range of other activities to get involved with. These include the likes of tennis, cricket and even plenty of scenic mountain bike routes. A quick tip though; keep hydrated at all times! Malta on the whole is an incredibly peaceful country. In fact, for those that want to experience the definition of peace, Gozo is definitely the place to go. The pace of life here is so much slower than anywhere else in the country and everyone there really knows how to enjoy a high quality of life; with or without money! Malta actually dates back over 7,000 years and in this time, has created quite a name for itself. Over the years, many parts of Malta have been named World Heritage Sites, so there is plenty for people to see and do if history and culture is why they are visiting. The country is well known for its vast array of temples, which are situated in many areas, including Gozo, Gjantiga and Mgarr. Not everyone that travels to Malta are looking to party the night away. That being said, for those that are looking for the 18-30s type experience, there is certainly plenty on offer here. St Julians, Bugibba, Mellieha, and Marsascala are all well known places to experience high quality and buzzing night life, although the nights out here are certainly not for the faint hearted! The climate that Malta offers is second to none. Although the winters here are fairly mild, they are still extremely enjoyable. What the winters here offer is travellers to experience Malta in a whole new light. Of course, the summers here are legendary, being Mediterranean style warm and therefore, offering one of the most relaxing atmospheres that a traveller could ever want on their holiday.